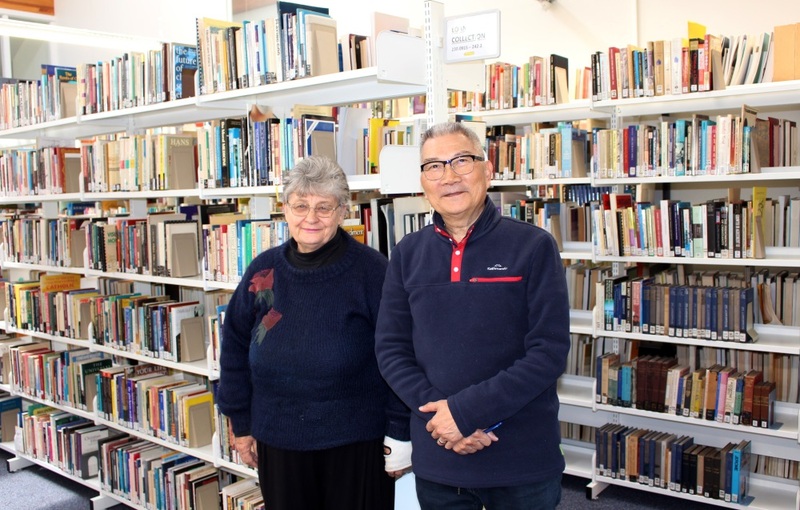 Long-time Liberty user and librarian at the Catholic Diocese of Auckland (CDA) Library, Louis Lum, is retiring at the end of 2018. 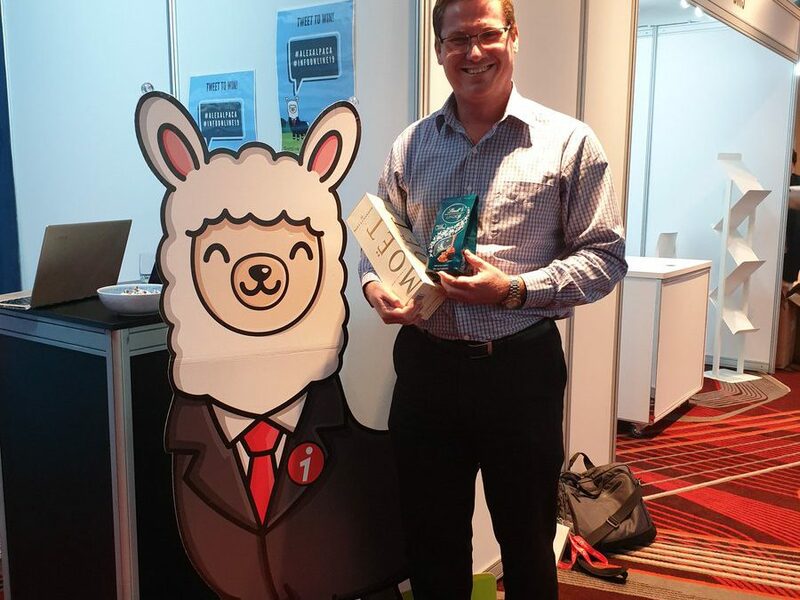 Louis has been a Liberty user since Softlink’s foray into New Zealand. It has been a pleasure getting to know and assist Louis over the years. 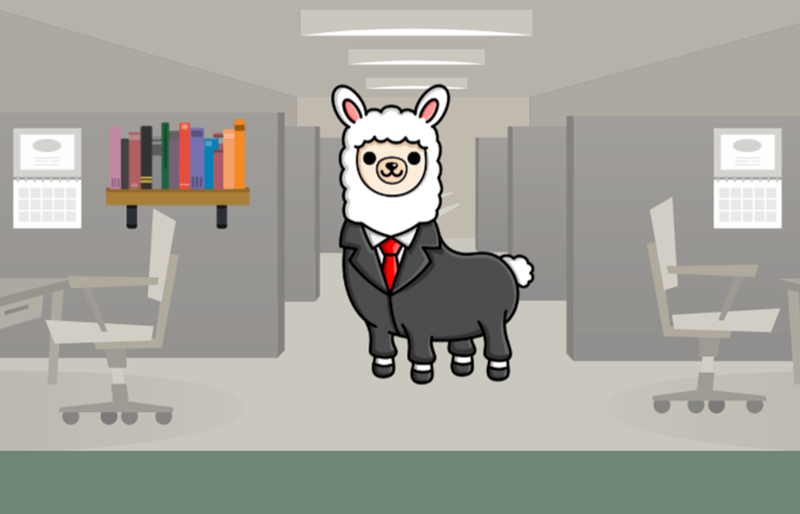 illumin, Softlink Information Centre’s Knowledge and Request Management System, has a new representative, Alex the Alpaca. Alex is a fan of illumin and quite good at explaining the value of illumin as the ultimate way to manage the complexity of tasks required of research centre staff. 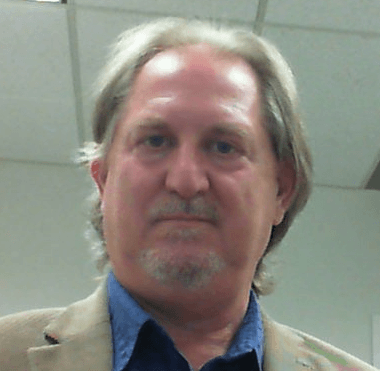 Based in Softlink’s US office, Will is part of the Northern Hemisphere support team. 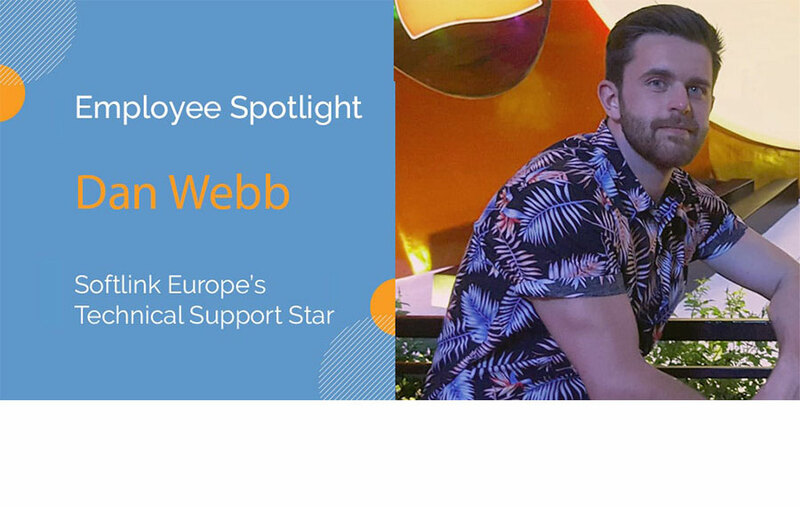 We get to know a little bit more about Will in our latest Softlink Information Centres Employee spotlights. 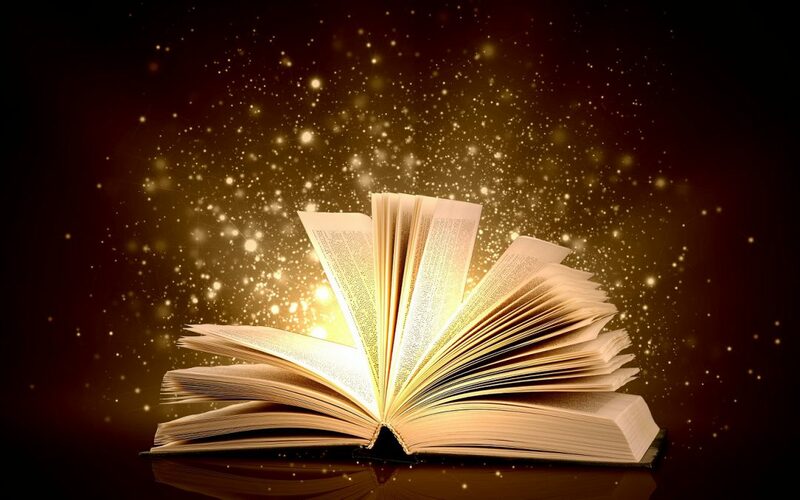 Just like Harry Potter, librarians can’t keep their secret any longer. For all they walk among us in normal clothes and keep a low profile between the stacked shelves of your local library, they can’t hide the truth any longer. Based in Softlink’s Australian office, Alex is a part of our Southern Hemisphere support team. We get to know more about Alex in the latest of our Softlink Employee Spotlights. 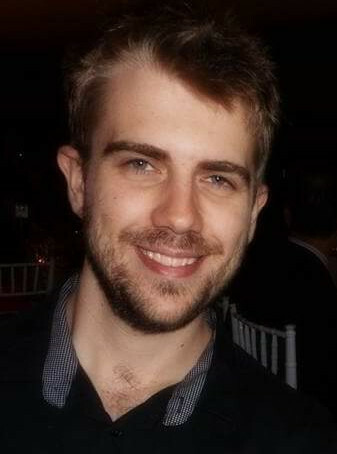 James Martin, Softlink’s Development Manager for Liberty and illumin, is based in the Brisbane head office. 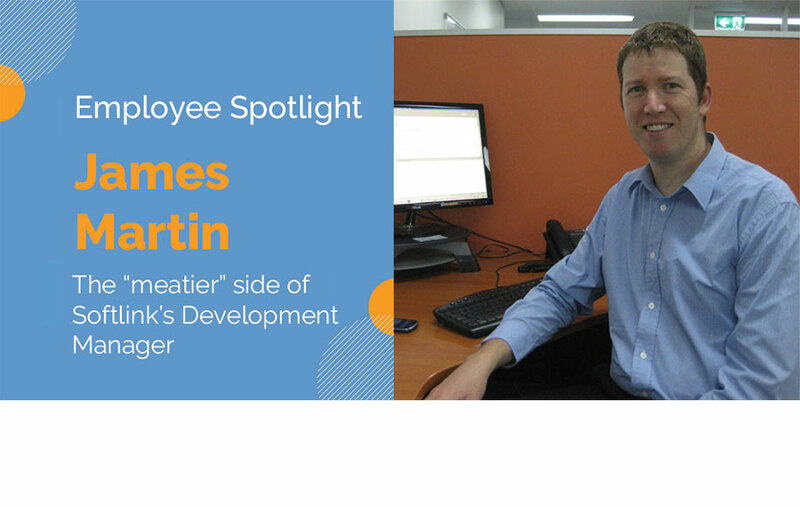 We get to know more about James (the Wise) in the fourth of our Softlink Employee Spotlights. Based in Softlink’s UK office, Dan is a part of our Northern Hemisphere support team. 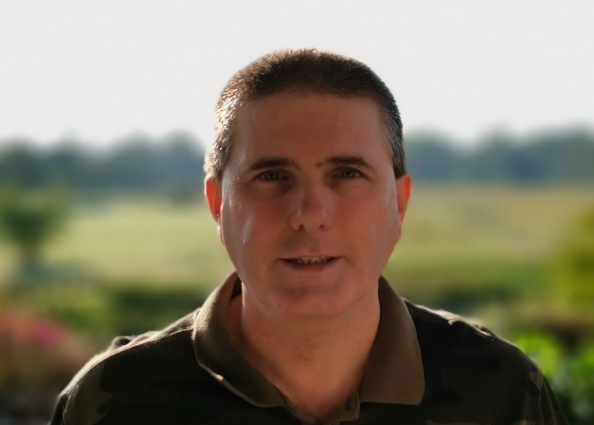 We get to know more about Dan in the third of our Softlink Employee Spotlights.